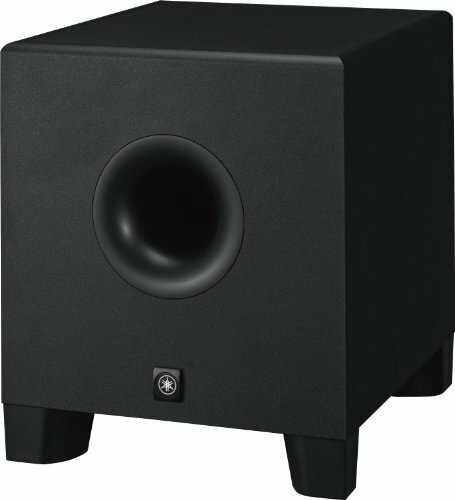 Selecting a solid subwoofer for your reference monitor speakers is very important. I then purchased a subwoofer, and it was an absolute game changer to my mixes because I was now actually able to hear the low-end frequencies of my music while mixing and mastering! It is extremely important that you hear your music with a flat response. This means a true representation of what your music sounds like. (Some speakers enhance certain frequencies so it sounds better, but we can’t mix accurately.) In addition, the room you create and mix your music in has a huge impact on the overall result of your song. Using acoustic treatment helps to reduce reflections and make more accurate mixing adjustments. I personally recommend an 8″ speaker + a subwoofer for best results. Depending on your living situation, not everyone can listen to their music loud, or even with a subwoofer. So you may want awesome headphones instead. It allows me to hear the low-end frequencies of my mix to adjust the right levels. In addition, it even comes with a foot pedal so you can reference your mix with and without the subwoofer. 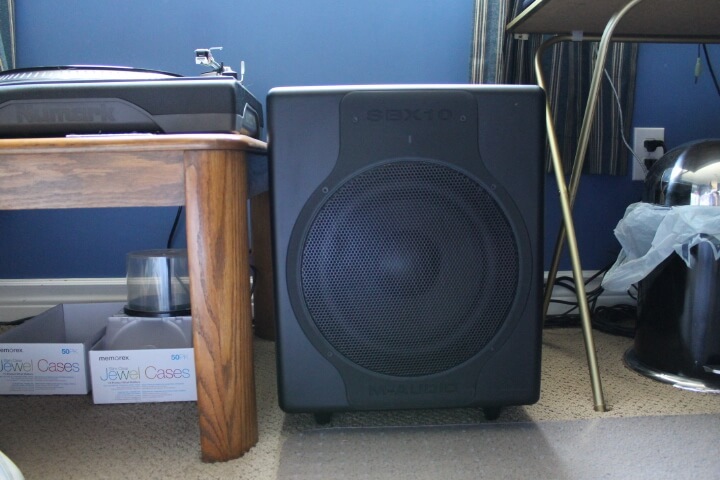 Note: When adjusting your subwoofer volume, you want to just be able to hear it. If you turn your sub off/on, the difference should just be a fuller sound to your mix. Having a subwoofer too loud will again skew your mixing judgement. Sadly, it doesn’t have a foot pedal. I don’t see this as a deal breaker, but over my years of having a foot pedal on my M-Audio SBX10, it’s a nice luxury feature to have. Regardless, I’m sure the audio quality you get out of the Yamaha HS8s sub woofer will surpass this foot pedal feature. One thing you have to think about with a sub woofer is your audio cables. I’m not talking about quality audio cables, because I truly don’t believe in spending $100 for an audio cable. I’m talking about the length and how many audio cables you’ll need if you add a sub woofer into your studio with your reference monitor speakers. 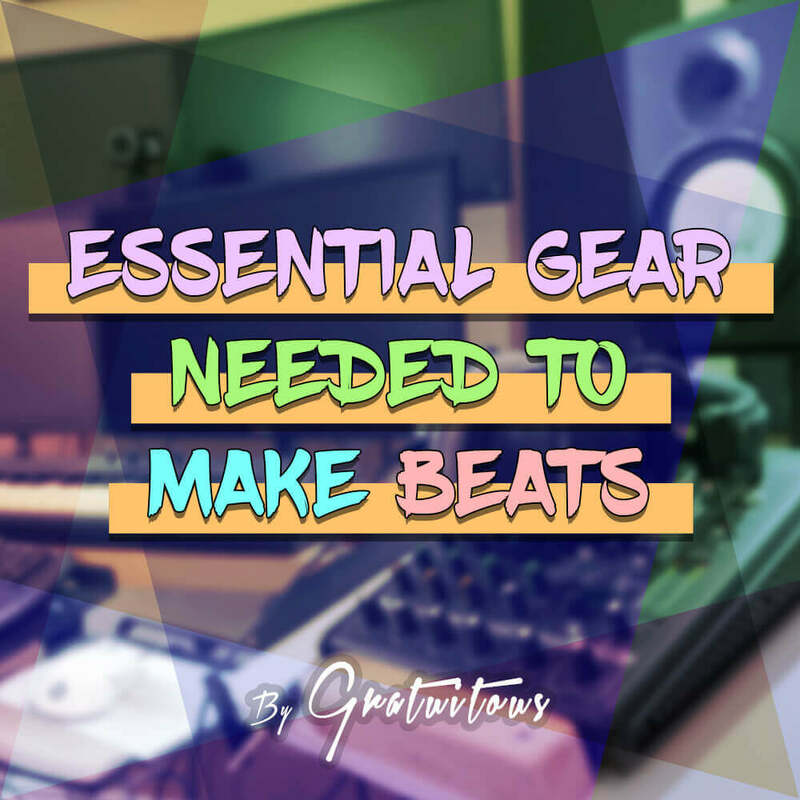 For just studio speakers, you’ll only need two cables (either TRS or XLR). You can check out the audio cables I recommend here. 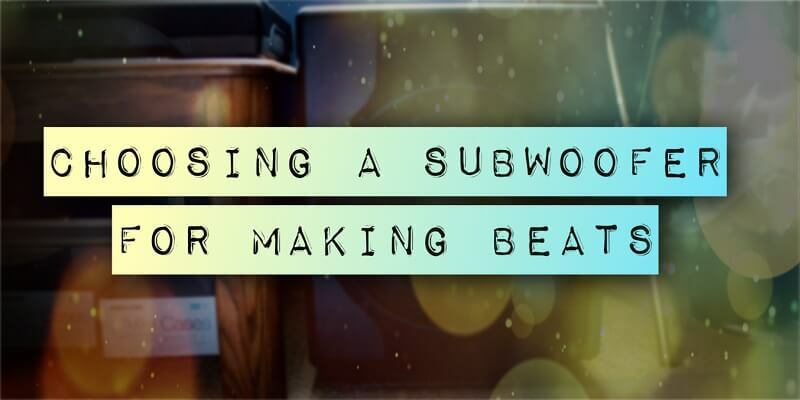 Hope this article on sub woofers gets you going, and allows you to mix your music more accurately by hearing the low-end frequencies with your sub woofer!